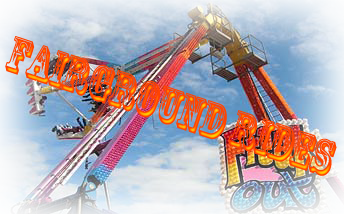 We have been suppling Fairgrounds to the private and corporate market for the past 25 years. During this time we have developed key relationships with suppliers who provide the best of the best in Fairground equipment. We own and operate over 200 rides and attractions and have enjoyed solid working relationships within the UK fairground industry. 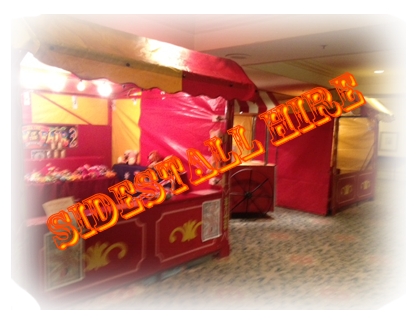 In addition to our own comprehensive range of children's rides, sidestalls, candy floss and popcorn stalls we have developed key business to business networking arrangements to supply all major rides. 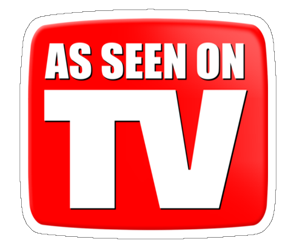 We will deliver the best equipment from reputable and trusted sources at a competitive price. 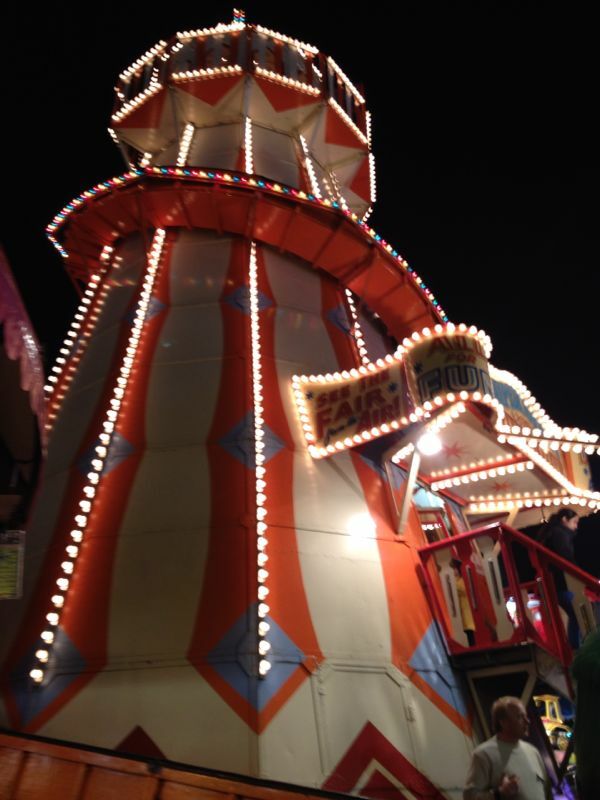 Fairground ride hire.co.uk is part of A1 Agency Ltd we are an equipment based, nationwide corporate events company offering a professional service at a competitive price. Managing director Ray Robinson has spent his life in the entertainments industry during which time he has gained invaluable experience in all aspects of the business. Ray originally ran Peakland Entertainments which he started over 25 years ago and expanded the business with new equipment added every year until in 1998 Peakland Entertainments became A1 Agency Ltd with Ray as its primary director. 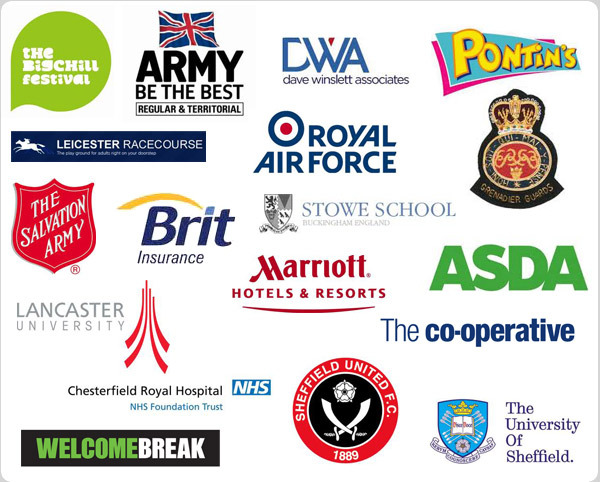 A1 Agency Ltd is now a key supplier to corporate, team building and university events and is proud to be the UKs premier ride supplier to the British Armed Forces, for whom we undertook over 100 events last year. 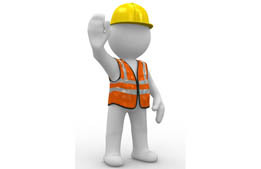 * All our staff are fully safety trained to follow all HSE regulations. * All our rides and amusements are PAT tested. 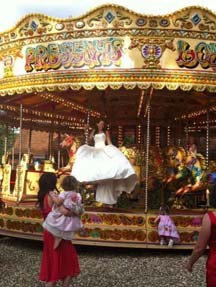 * All our rides and amusements have full risk assessments. * We have public liability insurance of 5 million pounds covered by an English company. Our events team will use their enthusiasm and helpful attitude to make every event a success. 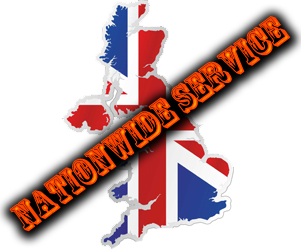 The majority of our work comes from long standing key relationships and repeat bookings and as an established and successful company we offer a quality, safety conscious, tailor made service nationwide. We specialise in all aspects of events ie: team building activity days, evening events, weddings, themed parties, corporate & military events, product launches, conferences and exhibitions. We own and operate over 200 rides and attractions and with our extensive experience in the entertainments industry we have gained the knowledge in coordinating and delivering inspirational events for our clients. Our events team will do there adsolute upmost to ensure every event not only looks fantastic but runs like clockwork. Thats why we return each year to over 50 anual events. going to keep you guys on our records for future employee events." "Hi Ray, I’ve just heard back from the conference and the pinball machine has been a complete hit with all the visitors to the stand. 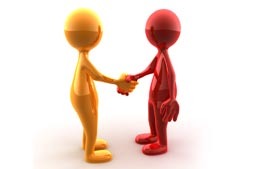 I think you have been very accommodating with our less than straight forward delivery and collection and wouldn’t hesitate to recommend you to others. Best regards and thanks again"
"Hi Ray, Thanks so much for helping out at our event. The arcade machines went down extremely well with everyone and we’ll definitely keep you in mind for the future." "Hi Ray, Hope you are well, today we have had our Bakkavor Staff Shop Executive Team Meeting, were we reviewed the fun weekend, the overwhelming feeling and feed back was that this was a fantastic success. So can I thank you all on behalf of Bakkavor for you assistance, it was a pleasure working with you all. 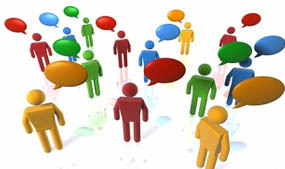 Such was the positive feed back from Bakkavor Staff that we would like to hold a similar event next year." delivery / collection process was super simple. Please thank Liam for me. Hopefully we can work together again in the future." "Hi Ray, Great evening - Liam and Tom were fantastic, and a credit to you. Best wishes, Barney." 12th feb 2011 - Barney Durrant - Stowe School. The A1 Agency provided staff and equipment for our IT conference evening entertainment in January 2011.The staff were professional, courteous and efficient. Nothing was too much trouble for them. The equipment for both indoors and outdoor was well maintained and of a high standard. We would certainly re-book them again." 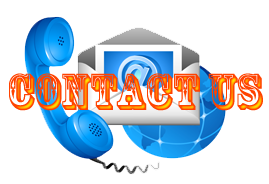 "Hi Ray, Thank you for all your help yesterday. The event was a great success and the games went down really well, especially the Casino and Shoot Out. The prizes were a nice touch too. Many thanks, Nicole." "Hi Ray, Thanks for the games on Friday night they were a big success! Amusingly they managed to split the room in two the girls were dancing all night and the boys were absolutely loving the games. I’ve had several people come to me since with boasts of high scores which will no doubt keep them happy for weeks. Thanks again please also thank your son and his companion who I saw on Friday, they were very, very helpful and we had several chats that had me laughing. I’ll no doubt be speaking to you again soon for some future events." 7th feb 2011 - Kelly Parsons (Marketing and Events Manager) - Lancaster University.